Software development at LCM is organised into two levels: on one level, software is developed as an integral part of mechatronic systems in terms of a real-time system or for human-machine interaction. On another level, LCM’s own simulation software helps to overcome complex tasks where commercial software tools have reached their limits. 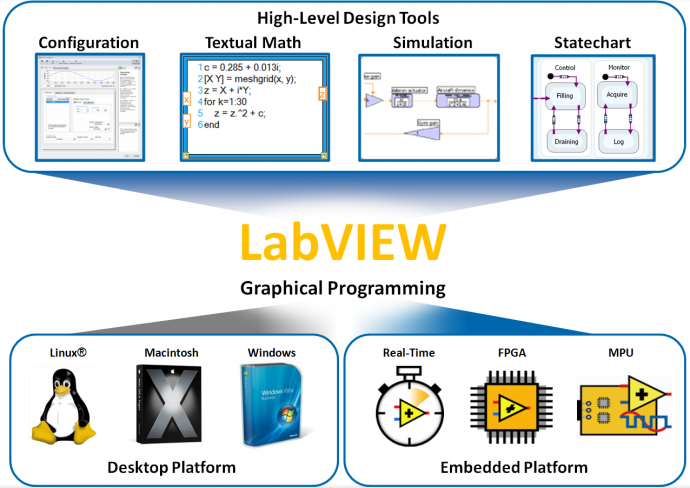 LabVIEW: Graphical programming software with modular hardware. MATLAB®: a high-level programming language and interactive environment for numerical computation, visualisation and programming. 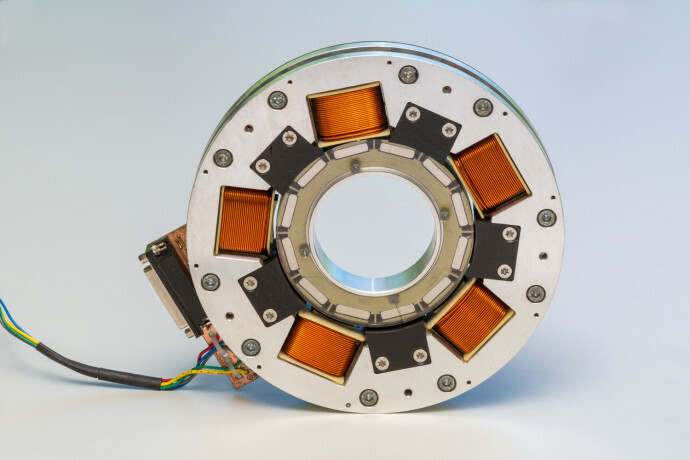 MagOpt: Optimisation software for mechatronic components. HOTINT: Open-source software to simulate multibody dynamics. FDI (Fault Detection and Isolation) Software: Software prototype development to automatically diagnose errors in industrial systems. 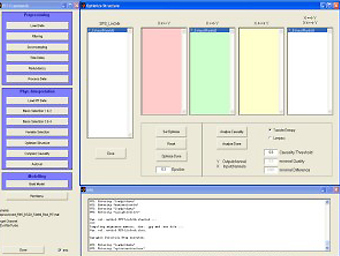 PIT (Physical Interpretation Tool) Software: This MatLab-based software prototype expands the selection of variables already used in the FDI software.